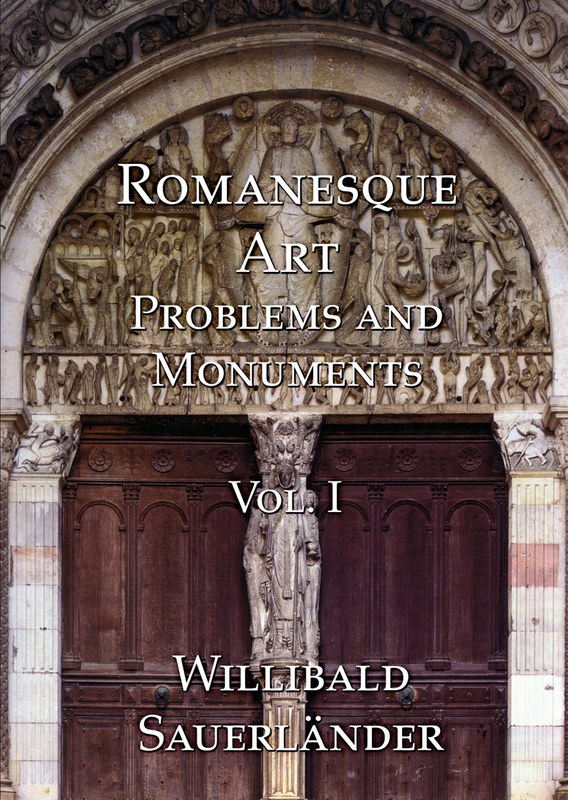 This selection of articles by Walter Cahn, the Carnegie Professor of the History of Art at Yale University, embraces work by the author that spans a period of some thirty years. 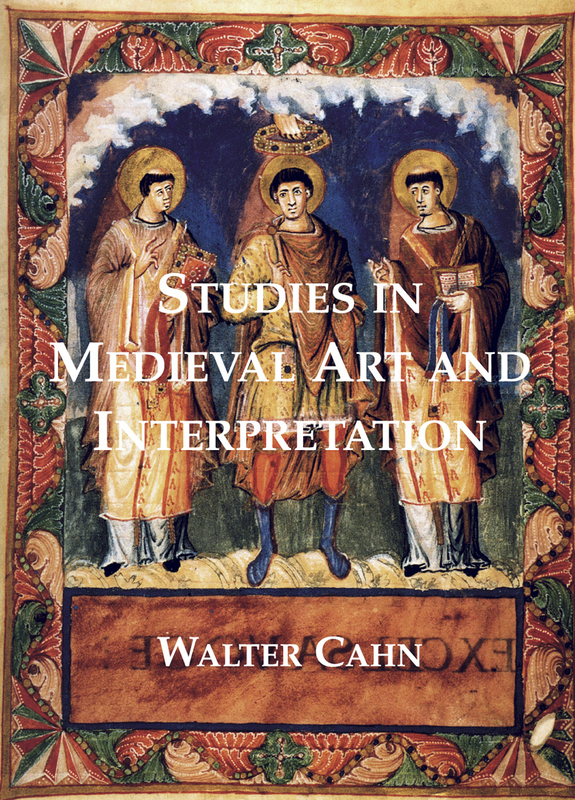 Professor Cahn’s interests here represented range from the illustration of the lost 10th-century Prayer Book of the late Carolingian Queen Emma to a 15th-century guide to the churches of Rome from the library of Margaret of York, Duchess of Burgundy, though their primary focus is Romanesque art of Latinate Europe in the 11th and the 12th century. 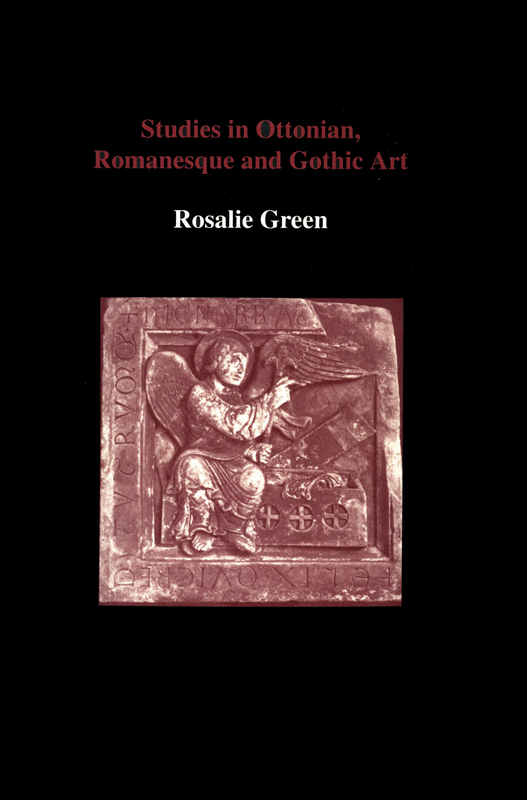 Somewhat against the grain of academic specialization, the author is equally at home in sculpture, painting, book illumination, and fundamental questions of methodology. 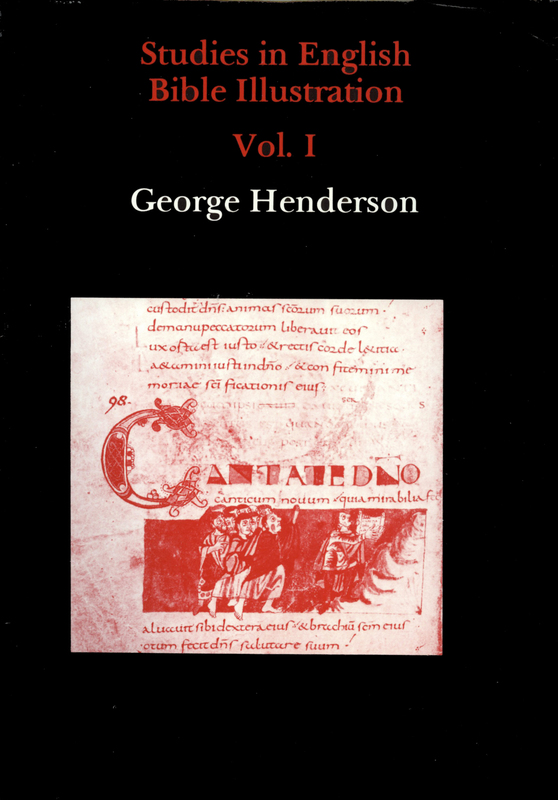 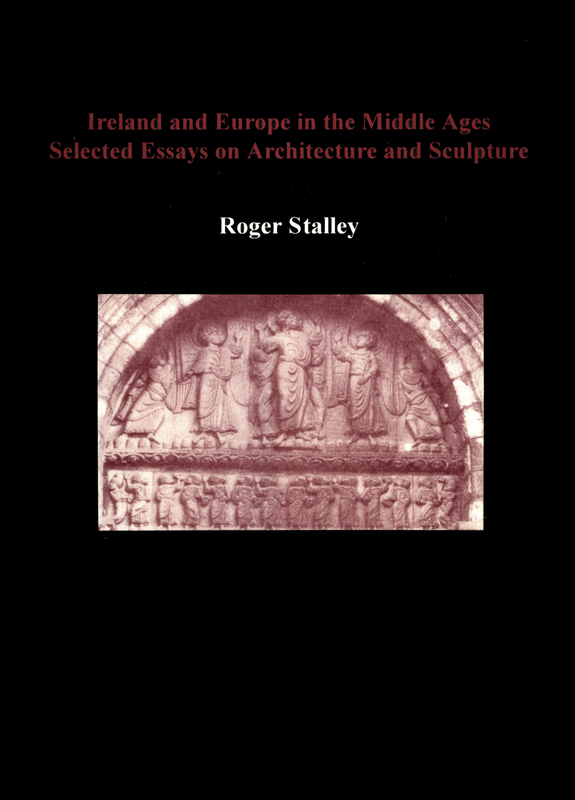 Among the topics that particularly engage his attention in this collection are connections between art and Biblical exegesis, Cistercian art and imagery, the role of art in the expression of orthodox and heretical beliefs, and perhaps most insistently, the figuration of religious, social and political structures within the pictorial languages of the medieval world.